With a year-round tropical/ subtropical climate, and breathtaking untouched beaches, Ft. Myers is the perfect tourist destination. Each year, people from all across the country visit Ft. Myers for its deep-sea fishing, golf courses, and famous white islands and sandy beaches along the Gulf Coast. 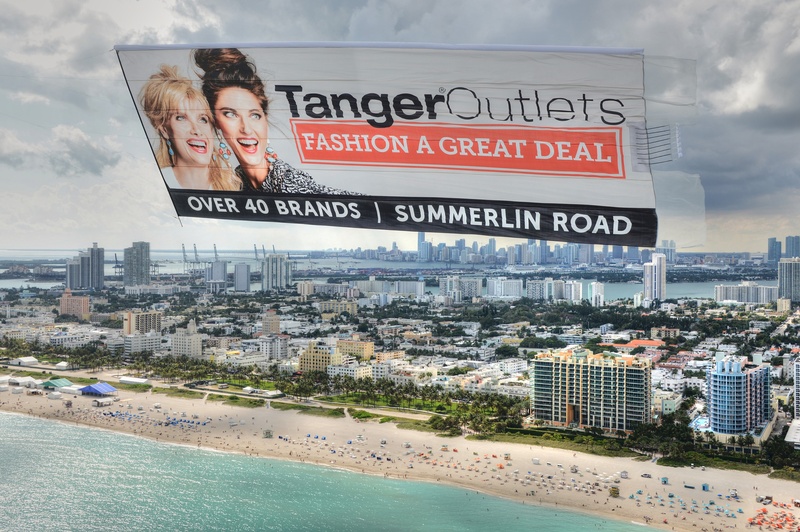 Since being outside is top-of-mind for many of Ft. Myers tourists and locals, it only makes sense that airplane advertising would be a prime marketing method. But Florida isn’t just an aerial advertiser’s dream for its beaches it’s also home to some of the biggest NFL and NCAA football teams, as well as NASCAR events, music festivals, theme parks, and spring break destinations. 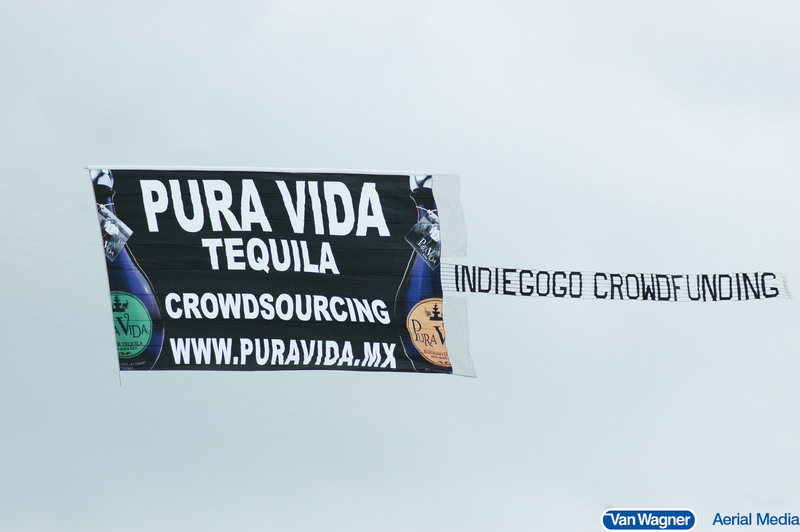 As the only truly national aerial advertising provider, our aerial ads can fly in markets around the country. You can fly your ad in Ft. Myers one weekend and San Diego the next. 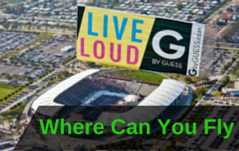 We help local, regional, and national brands get the aerial exposure they are looking for. Not sure which air sign is right for your campaign? No worries. 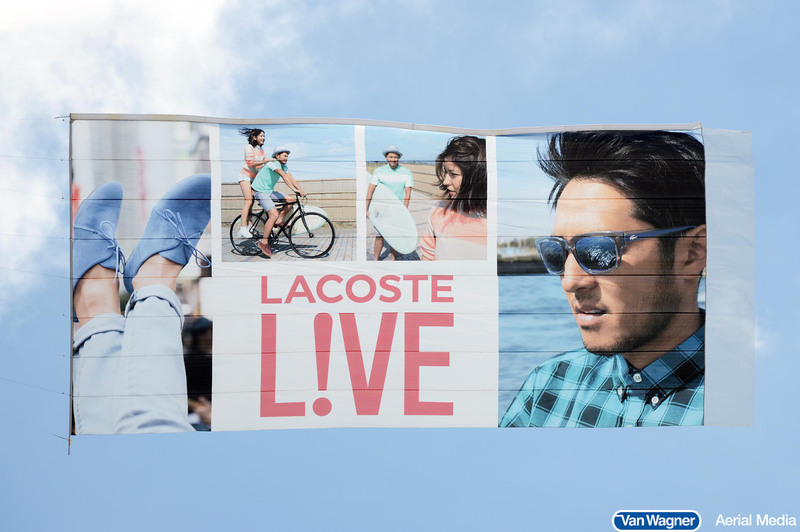 Van Wagner Aerial Media can help evaluate what type of messaging is best for your brand. 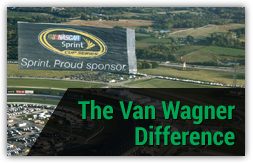 Our banner towing & sky writing, and blimp pilots are the most professional and experienced in the aerial advertising industry, this is an important part of the Van Wagner Difference. Click the free quote button below for a no-strings-attached consultation with one of our aerial coordinators. 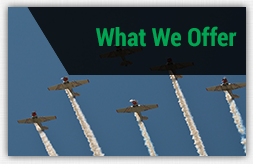 Find out why our advertisers return to us over and over again. 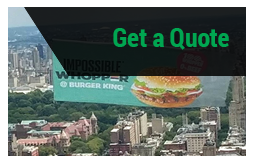 Click below for your free aerial banners & sky writing advertising quote today!